Keep the diaper area dry as possible by changing wet or messy diapers as soon as possible. This will help keep the diaper rash from getting worse and give it the best chance to start to heal. Apply a topical ointment or spray with zinc oxide in it, like Dr. Smith’s® products. See if you need to use bigger diapers to absorb more wetness. They’re also less likely to chafe and will allow skin to air out a little more. Diaper rash should get better as fast as overnight, and show major improvement within a day or two, with these treatments. While you’re treating diaper rash, you’ll also want some ways to help soothe baby’s skin as it heals. 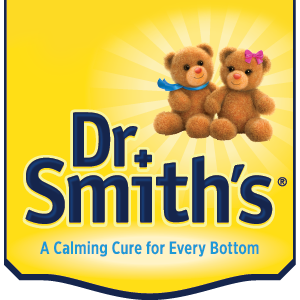 Use safe and effective Dr. Smith’s® Diaper Rash Ointment or Spray. Dr. Smith’s formula is especially designed with a premium blend of ingredients that helps soothe baby’s irritated skin. Dab instead of rub. Because skin with diaper rash is irritated and painful, rubbing the area while cleaning up at diaper time hurts more than a gentle dab to clean and dry. Watch what baby eats. Some foods can irritate baby tummies more than others. 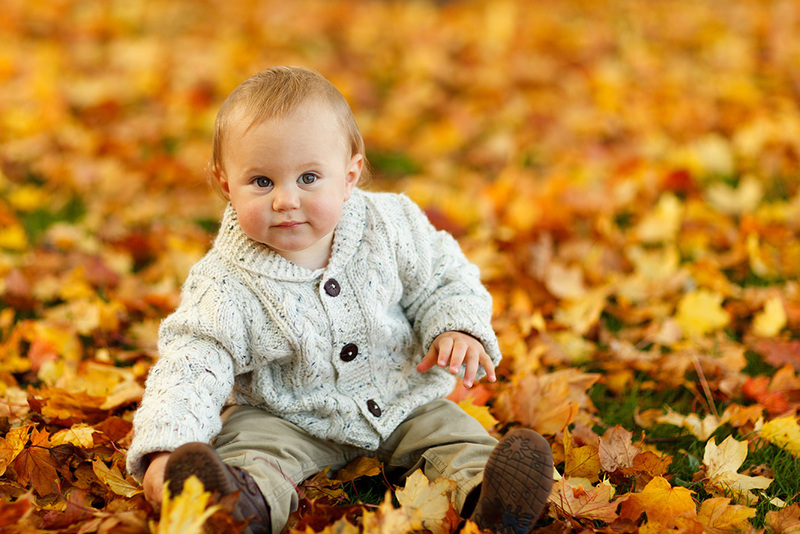 Try giving baby a more bland diet when diaper rash flares up. Chafing diapers. Babies grow fast. When their diapers start to fit a little too snugly, wetness accumulates faster and diapers rub against skin more. Go bare. 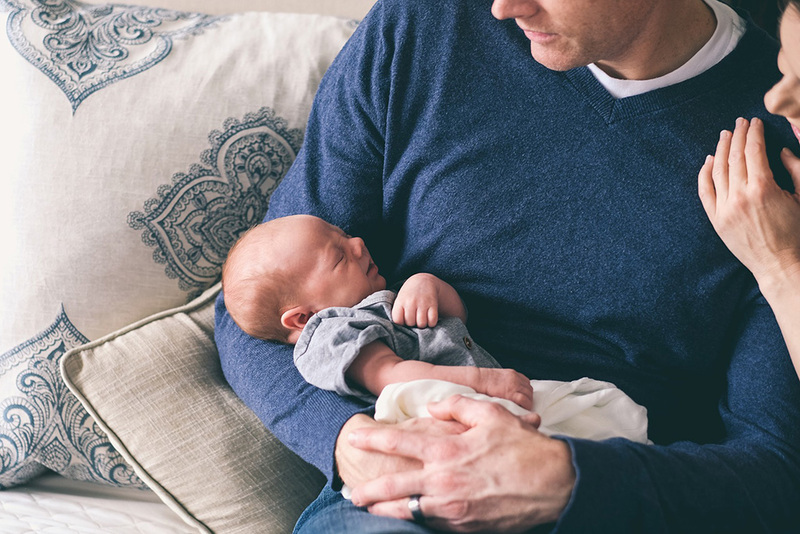 This might be a scary prospect, but try to let baby play diaper-free in a safe area (that’s easy to clean up if there’s an accident) for a while. Letting the skin air out can do some good.